The tranquillity and discipline of a village life is something of a nostalgia to a lot of us. 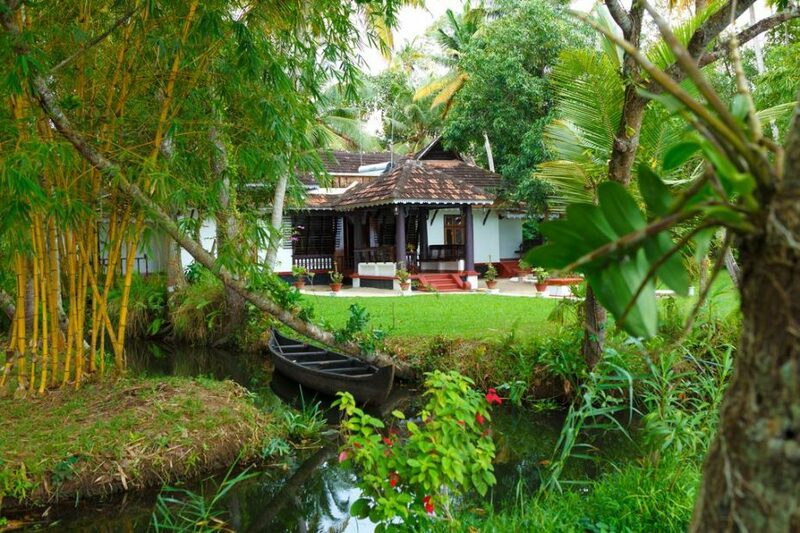 Village homestays in Kerala are all about revisiting those memories. As compared to spending your vacation in a luxury resort, village stays are more about the feeling of homecoming. 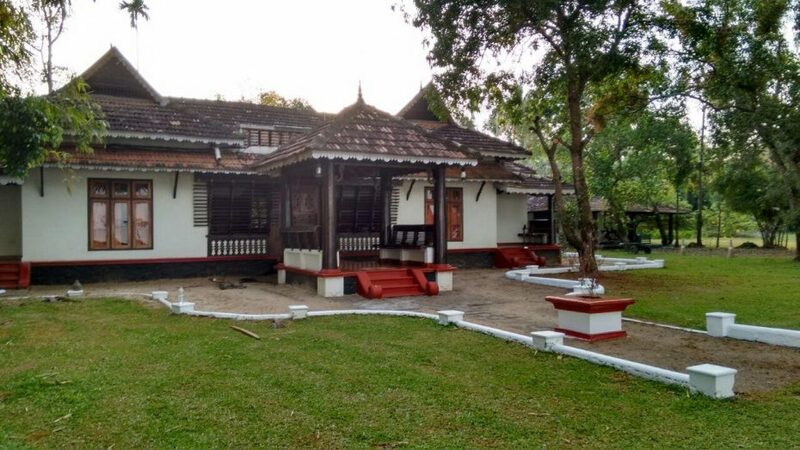 Village homestays are an integral part of Kerala tourism and village tourism is definitely going to be a brand new experience for any traveller. 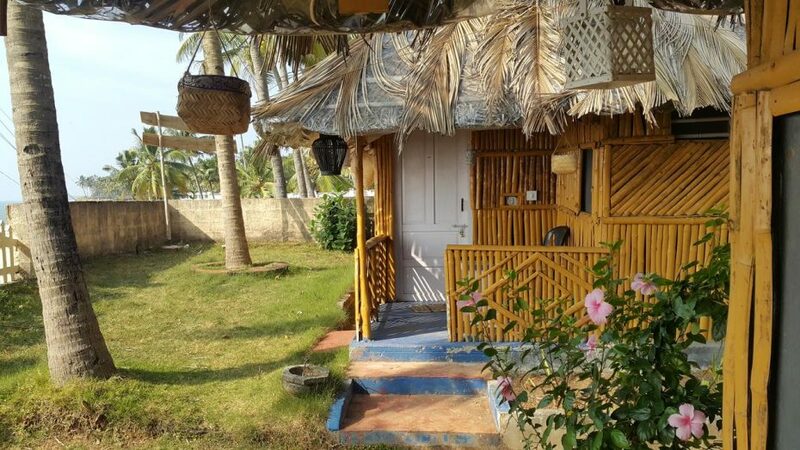 Waking up in cosy rooms and enjoying home cooked food, a little reading time in the verandah and spending time with your hosts is just a few of the very nice things about a village stay. Village homestays in Kerala have friendly hosts who teach you how to cook local cuisines and even get you used to local practices and people. 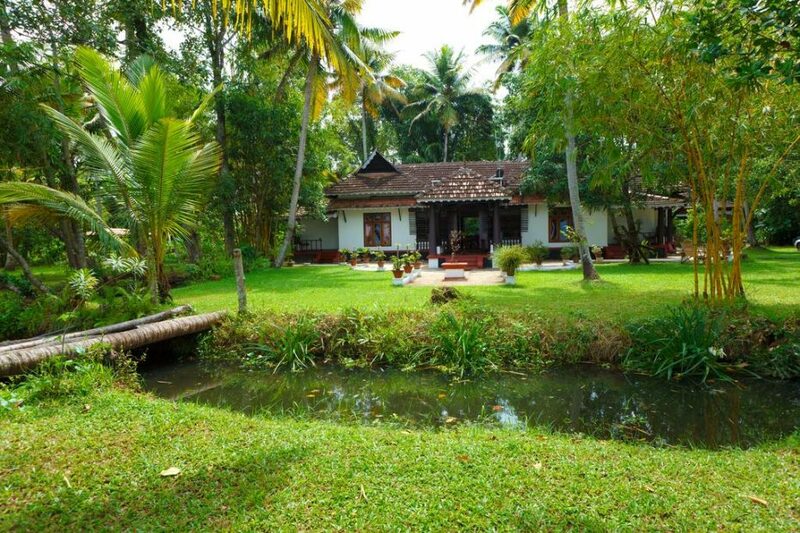 Places like Alleppey, Kumbalangi, Munnar, Wayanad, and Kumarakom have plenty of village homestays that give you unforgettable, real experiences. 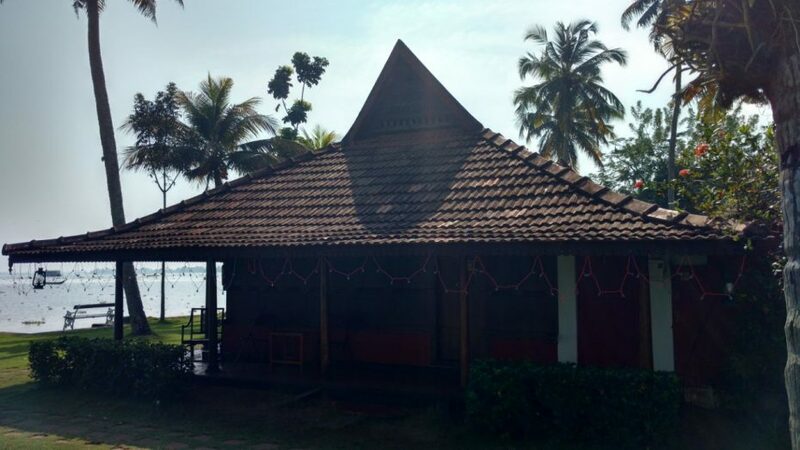 Kumarakom is well known for its initiative of Responsible Tourism, a project that gives back to the community for the experiences they share with tourist. 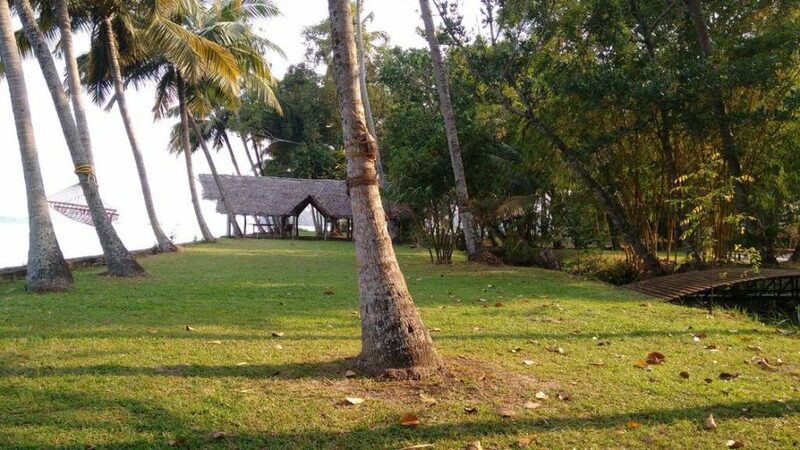 A trip to such villages could teach you about local industries like coir, fetch you some fishing lessons and probably a glass of sweet toddy, fresh off the coconut stems. You can also try Coconut leaves weaving, handicrafts, screw pine weaving, Cattle and plough, etc. and pay a visit to Crab farm, Paddy field , Pearl spot farm, Pokkali farm (Rice and fish farming), and Prawns farm. Village homestays are a great activity for the family. To learn about the life before modernisation, to learn where our food comes from and how life outside the hamster wheel functions. People always welcome you with a smile and you return with the satisfaction of having brought happiness to many families that take up village homestays as a lifestyle more than business. It’s definitely going to add the soul to your Kerala travel.